A shocking new poll has revealed six in ten adults have no idea sugar is grown in Britain. ComRes, which carried out the study, found only 36 per cent of shoppers picked the UK out of a list of options when asked which countries sugar is grown in. A fifth of the 2,000 respondents were unable to provide any answer at all when prompted to choose countries of origin for sugar. But the news was not all bad, as 60 per cent of shoppers said they would be more likely to buy British sugar over sugar from another source – a choice Tesco has denied them with its ditching of Silver Spoon. Paul Kenward, managing director of British Sugar, which commissioned the research, said: “British farmers have been successfully growing sugar beet for more than a century, and yields in British beet fields have improved by more than 25 per cent in the last ten years. 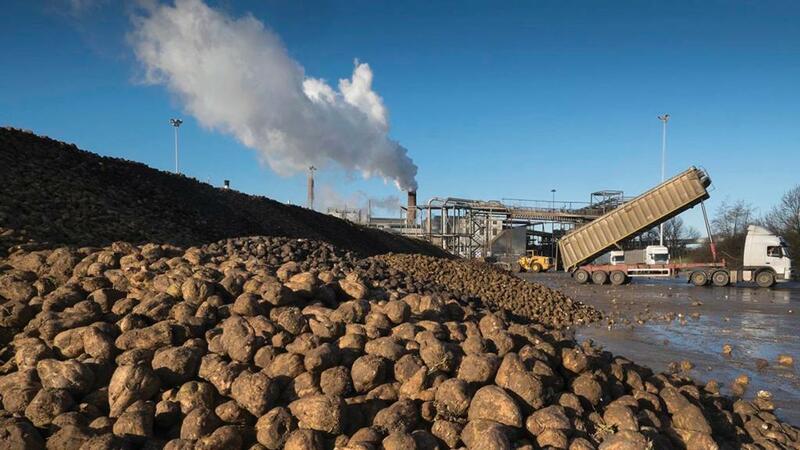 “This, combined with the productivity gains our £250 million investment in four modern factories over the last five years has brought, leaves the UK’s sugar beet industry ranked the lowest cost beet sugar industry in the world. The research also found shoppers rate ‘supporting my local community’ (22 per cent) and ‘supporting British jobs’ (17 per cent) as higher priorities than value for money (14 per cent). And a majority of participants – 55 per cent – would be willing to pay a bit more for British-grown products. The poll was carried out as British Sugar launched a campaign urging shoppers to ‘Back British Sugar’ ahead of the removal of European sugar quotas and Brexit. Both events are seen as potential opportunities for the industry. Sweeter times ahead for sugar beet growers?